New Jersey is aiming to attack the opioid problem at its source — the prescriber. New Jersey is taking what it believes to be a big step in the right direction toward curbing the “American Epidemic” of prescription drug overdoses. Behind a bill that cleared the Senate 33–0 last week, the state aims to attack prescription overdoses at the source — from the people who are writing the scripts for the controlled substances. Among other measures, the bill would place a limit on opioid prescriptions for acute pain to a five-day supply. Currently, those drugs are given out on a 30-day supply. And for both acute and chronic pain, the bill would require providers to document a patient’s complete medical history, conduct a physical examination, develop a treatment plan and then establish a treatment agreement for patients needing more than two re-fills. The bill would also require prescribers to notify patients of the risks of the drugs they are prescribing and provide them information on any alternatives, if they are available. The Partnership for a Drug-Free New Jersey is supportive of the bill. According to its website, the organization believes stopping the misuse and over-prescription of opioids for pain could prevent more people from future use of heroin. 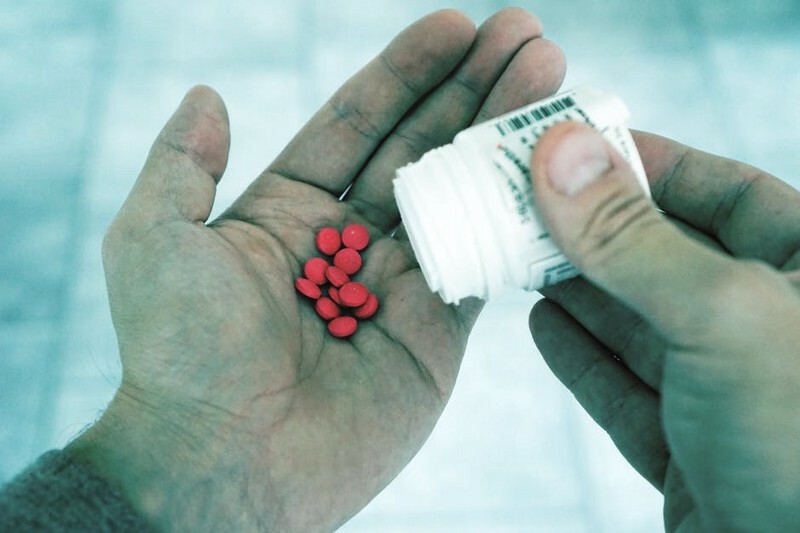 “Before They Prescribe — You Decide” is a slogan the organization uses to raise awareness of the serious potential effects prescription opioids could have. Programs to make Naloxone readily available for first-responders and residents throughout New Jersey was a good first step in preventing fatal consequences of drug overdoses. But that only addresses the end game. This proposed bill would address the problem at its core — where patients first get “hooked” on damaging drugs. Prescription abuse is on the rise, dramatically, throughout the country, and we need to do everything we can locally to curb that rise at its source — with the initial intake of prescriptions opioids. The drugs serve a positive purpose for plenty of people in serious pain. Stopping the practice of prescribing them isn’t the answer, but curtailing the overabundance of the prescriptions could be.